The Irish Setter is a distant ancestor of the Spanish Pointer and is actually a mix of the English Setter, the Gordon Setter and the Irish Water Spaniel. Irish Setters are known for their friendly, fun-loving and outgoing temperament. These dogs have a natural love of exploring and enjoy a good game of fetch above all. 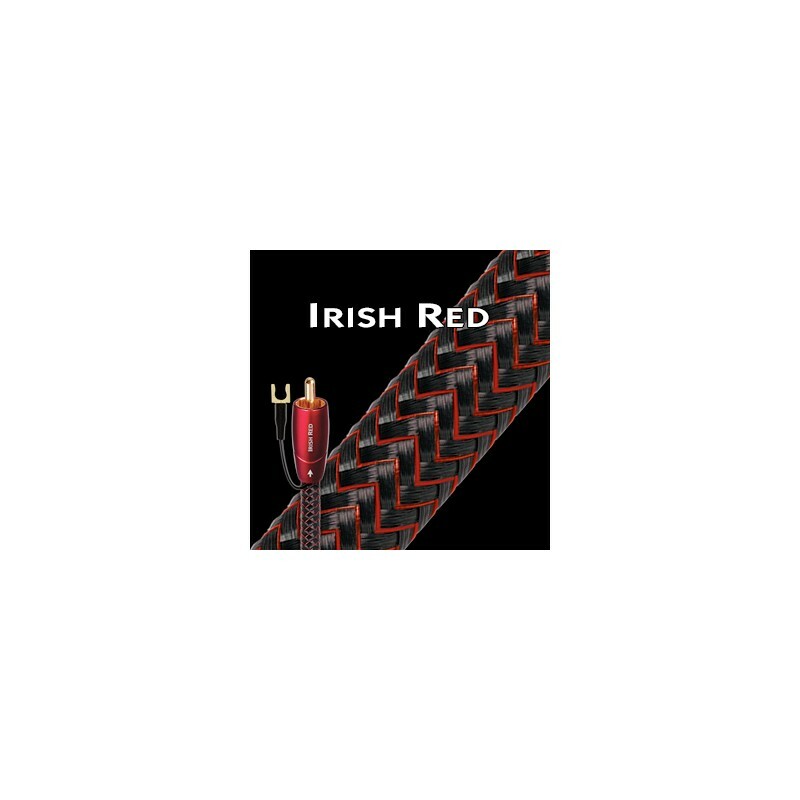 This trait undoubtedly traces back to the Irish Setter’s breeding to be useful to hunters on foot. Irish Setters’ intelligence and naturally calm and friendly demeanor make them superbly suitable as therapy or support dogs. FOAMED-POLYETHYLENE INSULATION: Any solid material adjacent to a conductor is actually part of an imperfect circuit. Wire insulation and circuit board materials all absorb energy (loss). Some of this energy is stored and then released as distortion. 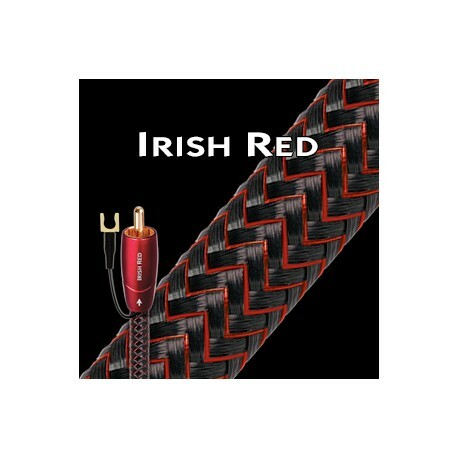 Irish Red uses air-filled Foamed-Polyethylene Insulation on both conductors because air absorbs next to no energy and Polyethylene is low-loss and has a benign distortion profile. Thanks to all the air in Foamed-PE, it causes much less of the out-of-focus effect common to other materials. SYMMETRICAL COAX GEOMETRY: Identical + and – conductors prevent the shield being used as an inferior audio conductor. COLD-WELDED GOLD-PLATED PLUGS: This plug design allows for a connection devoid of solder, which is a common source of distortion. Because the ground shells are stamped instead of machined, the metal can be chosen for low distortion instead of machinability. 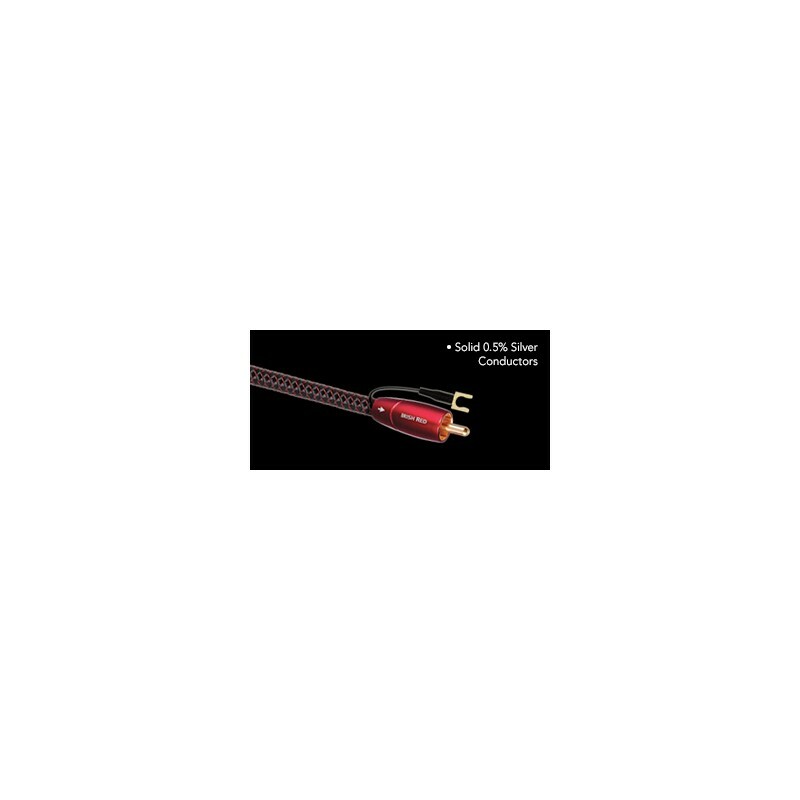 GROUNDING: Sometimes there is a hum problem unless the subwoofer and AV receiver (or surround-sound processor) are attached to each other using a separate wire. If your system has a hum problem, try attaching the little spade-lug tails to the metal chassis of the subwoofer amplifier and to the chassis of the sending component. Usually, this extra wire will not be needed.